I RUN WITH WINGS ON THE SOLES OF MY SHOES! What a statement! Show the world your feet know how to FLY! 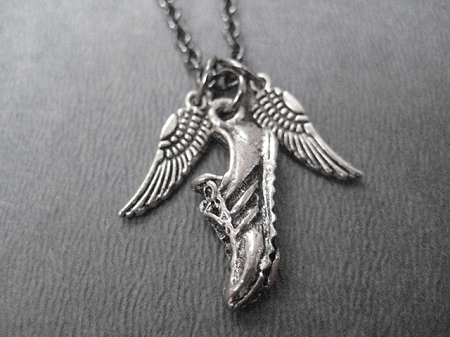 The I RUN WITH WINGS ON THE SOLES OF MY SHOES Necklace features 2 pewter wings measuring 1/2 inch long plus a 3/4 inch pewter Running Shoe charm. 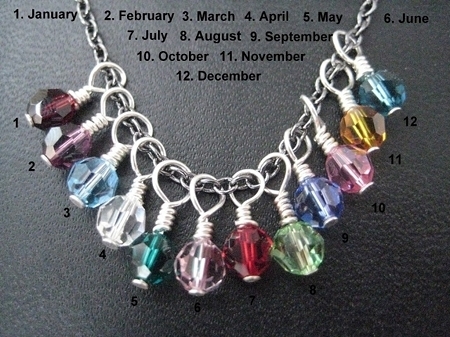 I love the simple statement this necklace makes. 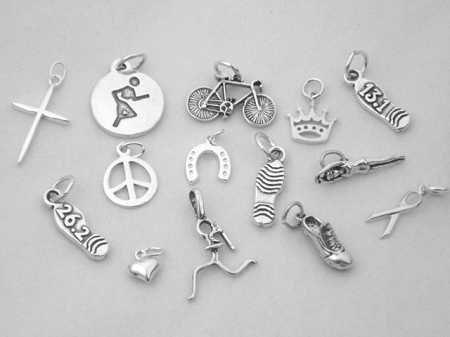 Quality charms on a very nice chain that even has a one inch extender if you want to wear it a little longer. 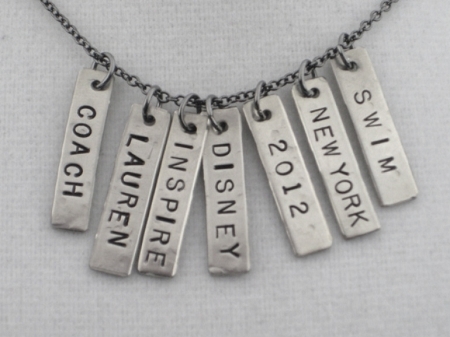 I purchased this for my running partner and I loved this so much I came back and ordered 2 more, one for me and one for my daughter! Loved the packaging and quick shipping, too. Very happy with my purchases all around!